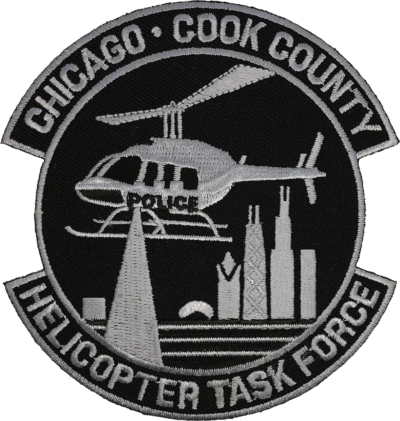 Patch is a replica of the current shoulder patch worn by Chicago Police Officers and Sheriff’s Police Officers assigned to the Helicopter Task Force. 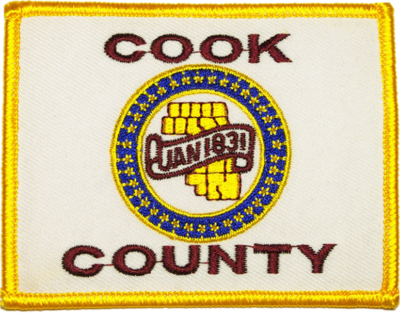 Patch is a replica of the current State of Illinois Flag patch in standard colors. 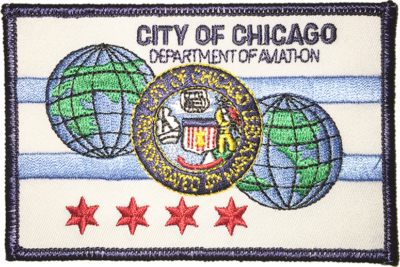 Patch is a replica of the current State of Illinois Flag patch in a subdued color scheme. 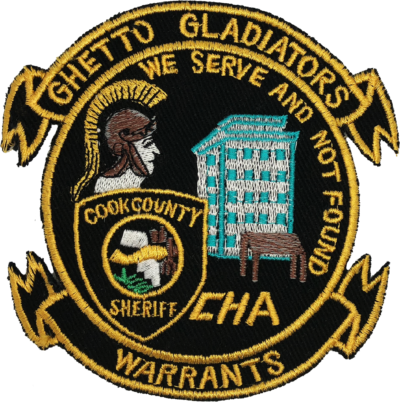 Patch is a specialty patch designed for the Cook County Sheriff and Chicago Housing Authority Police Department's Ghetto Gladiators Warrants Unit. 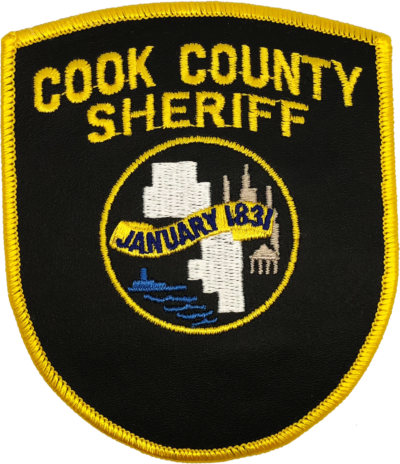 Patch is a replica of the current Cook County Sheriff shoulder patch worn by Court and Corrections personnel. 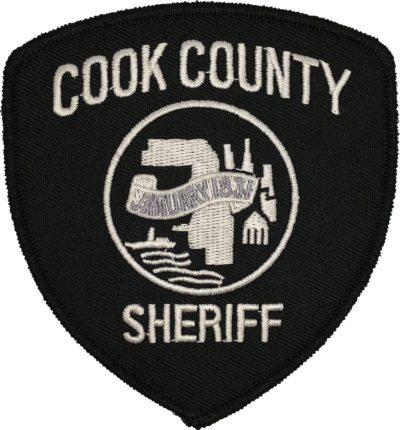 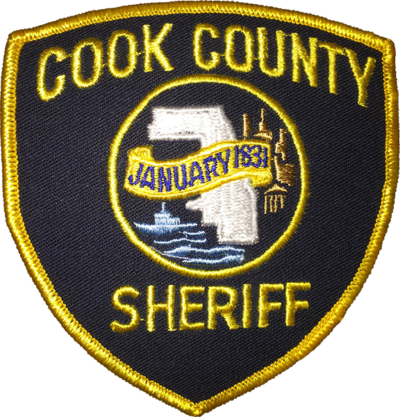 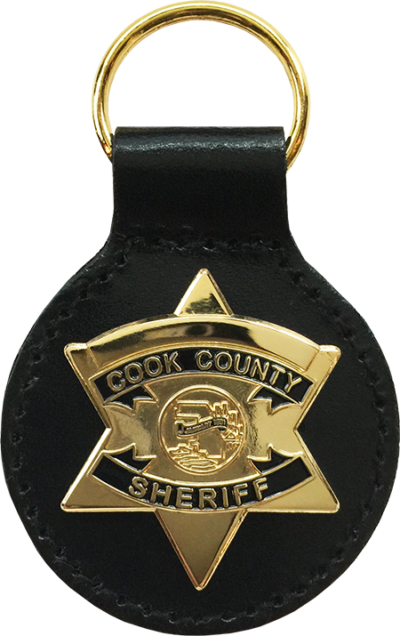 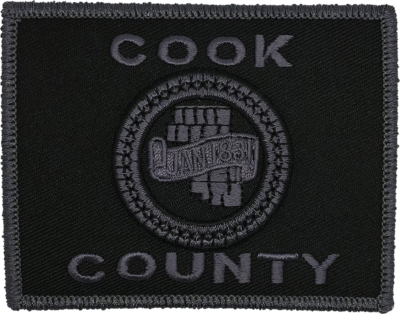 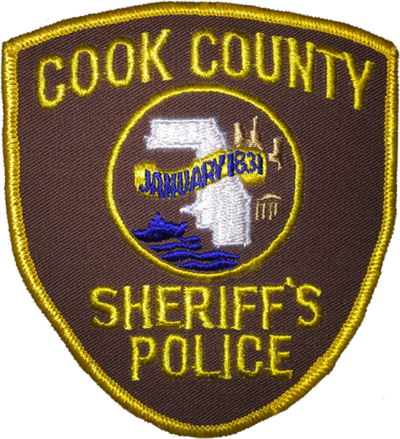 Patch is a replica of the current Cook County Sheriff shoulder patch with a brown vinyl background for outer garments. 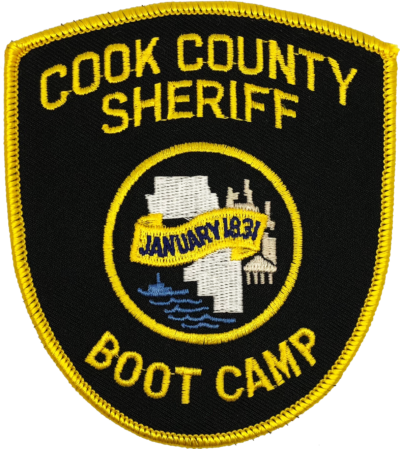 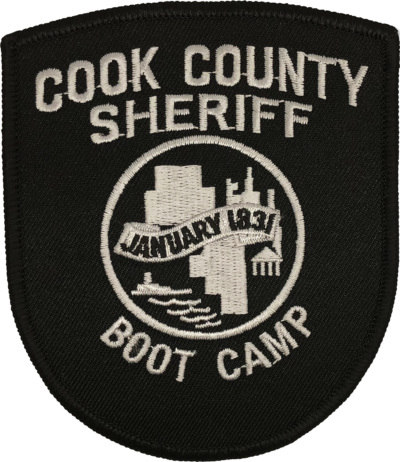 Patch is a replica of the discontinued Cook County Sheriff shoulder patch worn by Boot Camp personnel. 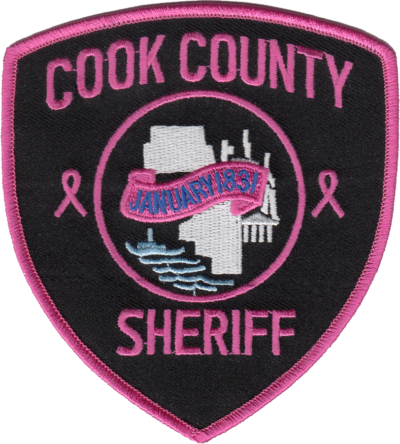 Patch is a replica of the current Cook County Sheriff shoulder patch worn optionally by Court and Corrections personnel during the month of October to support Breast Cancer awareness. 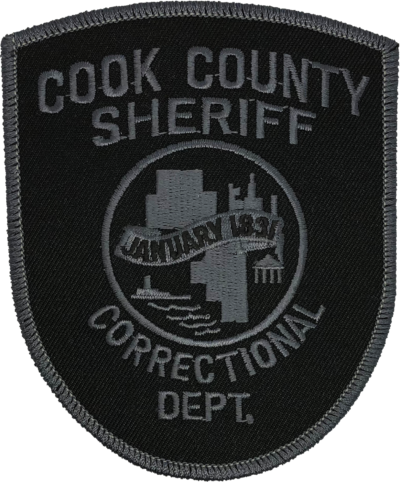 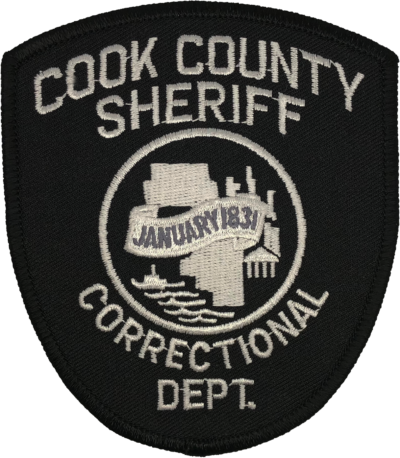 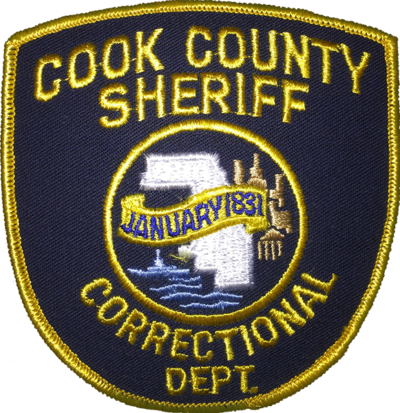 Patch is a replica of the discontinued Cook County Sheriff Correctional shoulder patch worn by Corrections personnel. 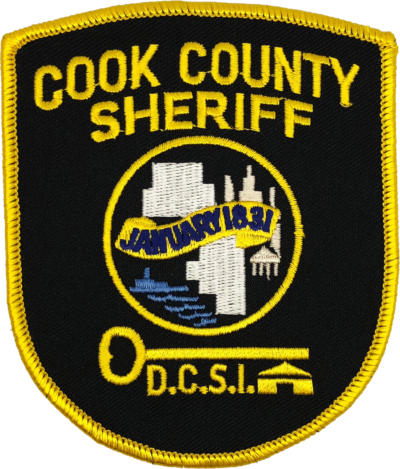 Patch is a replica of the current Cook County Sheriff shoulder patch worn by Department of Community Supervision and Intervention (DCSI) personnel. 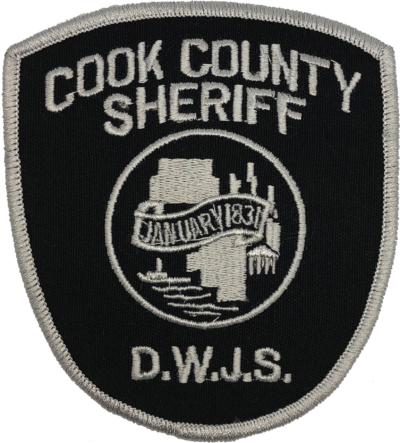 Patch is a replica of the current Cook County Sheriff shoulder patch worn by Department of Women's Justice Services (DWJS) personnel. 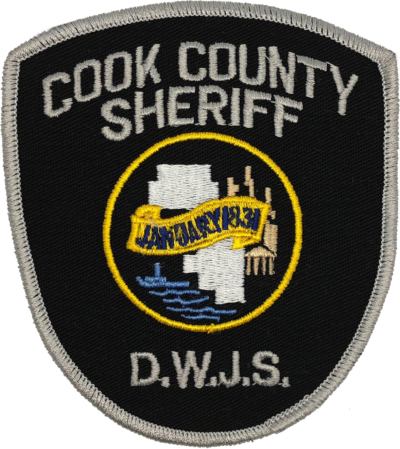 Patch is a replica of the current Cook County Sheriff shoulder patch worn by Department of Women’s Justice Services (DWJS) personnel. 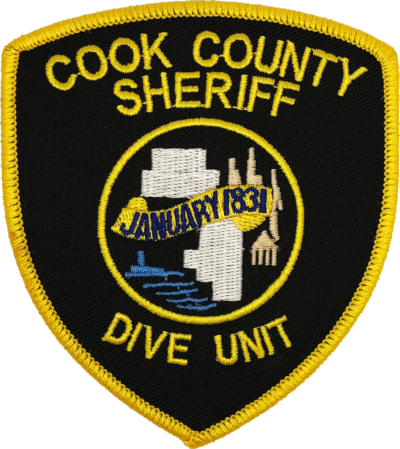 Patch is a replica of the current Cook County Sheriff shoulder patch worn by Dive Unit personnel. 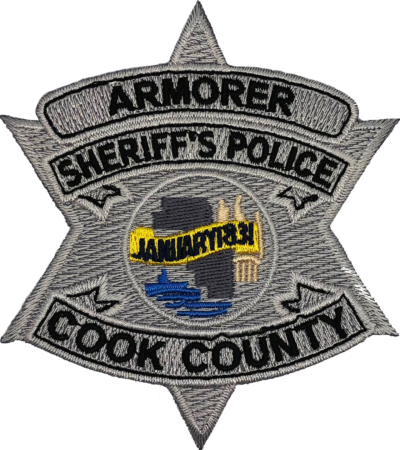 Patch is a replica of a Cook County Sheriff’s Police Armorer star patch.